Nokia has announced its first Android smartphone is to be released exclusively in China. The Nokia 6 will be marketed in partnership with the local internet retail giant JD.com. The Nokia 6 had been highly anticipated and marked the company’s return to the smartphone market after a series of Windows Phone models. Microsoft briefly used the brand for about a year after buying Nokia’s mobile devices unit in 2014. Nokia said in a statement: “The decision by HMD to launch its first Android smartphone into China is a reflection of the desire to meet the real world needs of consumers in different markets around the world. 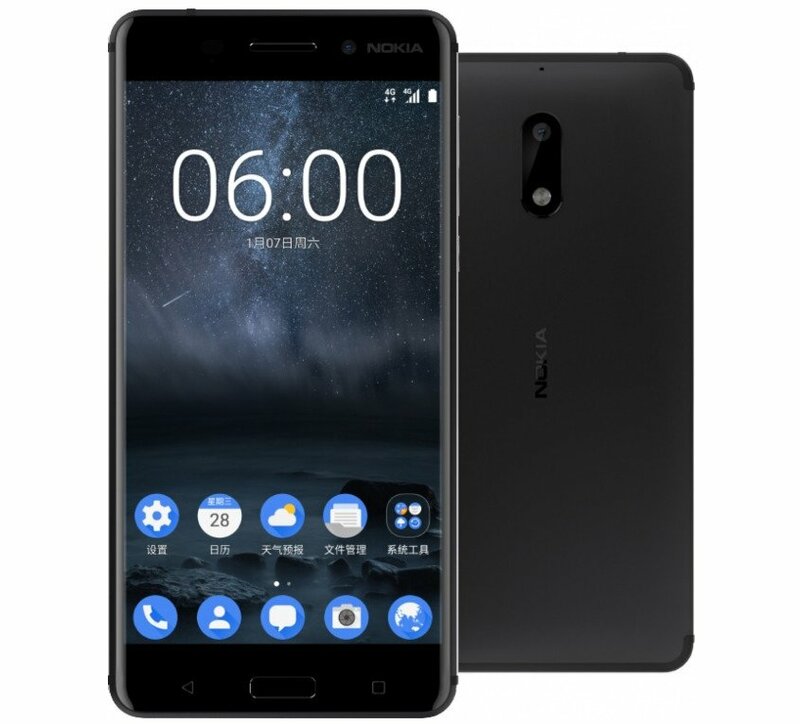 The Nokia 6 phone runs Android 7.0 – the latest version, also known as Nougat – and has a 5.5in 1080p “full high definition” screen, a 16 megapixel rear camera, 4GB of RAM memory and 64GB of storage, two amplifiers supported by Dolby Atmos audio processing, which HMD says creates audio that “seems to flow all around users”. The specifications are mid-range, and so is the price: 1,699 yuan ($245). That makes Nokia 6 slightly more expensive than Huawei’s Honor 6X but cheaper than Xiaomi’s Mi 5s.